We welcome artists to submit their proposals for projects in our gallery and performance spaces. If you have a project you would like considered, please fill out one of the submission forms. Details are below. There are 3 exhibition spaces at the Center: one on the lower level, two on the upper level, including a dedicated space for 3 dimensional work. 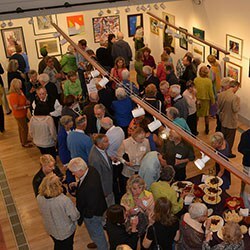 Our galleries exhibit fine art and craft by emerging and professional artists. Each year we strive to present a variety of styles, themes and media. We host exhibits by local, regional and international artists. In addition, we host several open juried exhibitions throughout the season and produce one members show annually. We will be accepting proposals for gallery exhibits for our 2021 season from January 1 - February 28, 2020. 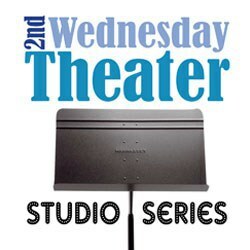 2nd Wednesday Theater is play-reading series of rarely-performed classic, undiscovered gems, old chestnuts, and exciting new works. Readings are held on the 2nd Wednesday of each month at 7:30pm in the Main Performance Space. Admission is free. To read guidelines and submit a proposal for a staged reading, click the Submit a Proposal Button below. 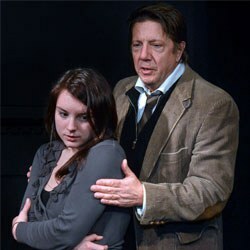 The Black Box at Cotuit Center for the Arts is a 25 seat theater dedicated to the presentation of exciting and cutting edge theater with a focus on new works or interpretations considered to be fringe, controversial, edgy or reimagined. Revenue from productions in the Black Box is shared between the Center and the producer/director. Most productions run 3 or 4 consecutive weekends, Thursday-Sunday. The Center is host to as many concerts and events each year as the campus’ schedule allows. 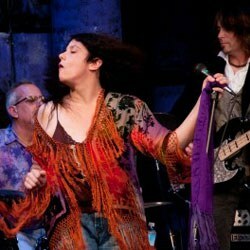 Local, regional and international artists perform on the Center’s main stage, art gallery and art studio. In addition to single event concerts, the Center is also a proud host to the Cape Cod Chamber Music Festival and the Provincetown Jazz Festival. We will be accepting concert proposals for our 2021 season from November 1 - 30, 2019. 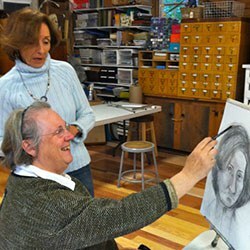 Classes and workshops at the Center are presented in a warm and inviting place in which all members of the community are invited to explore creativity, socialize with others and try something new. We offer classes under the supervision of skilled and credentialed teachers in the visual arts, music, theater, film and writing. We strive to offer classes for people of all ages and abilities. We offer classes year-round. If you have a class or workshop you would like to propose, please click the Submit a Proposal Button below.